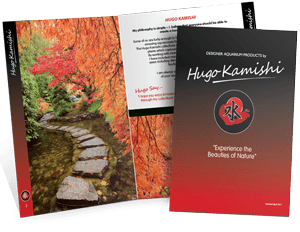 Substrate Sample - Hugo Kamishi delivered to your door! Sometimes it is impossible to work out which colour gravel would be best. This applies not only to the diameter of the gravel but also for the look you’re trying to create. So why not let us post you out small samples of our marvelous range of gravels for your perusal. Unfortunately the cost of postage is increasing. As a result we can no longer able to offer this as a FOC service. We have to make a small charge, we hope you understand. If you wish to order samples please just add the stock codes for the colours you are looking at in the order notes section at the checkout and we will post them directly to you! Substrate sample – your questions answered! 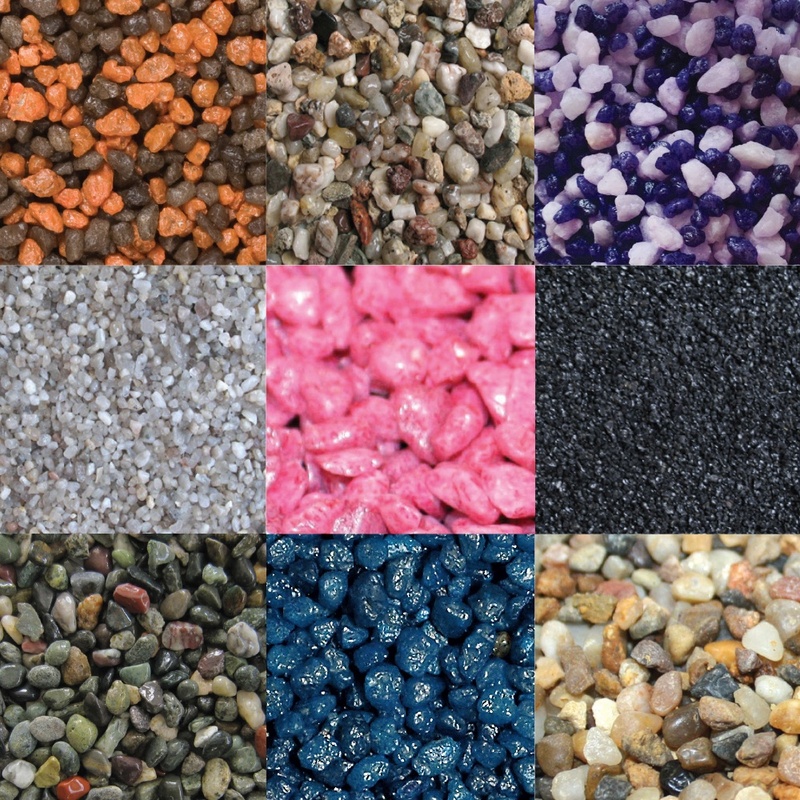 If you have any questions or concerns about gravel and substrate usage in your aquarium – from quantities to prepartaion to maintanence we’re pretty sure they are answered here, in this very good FAQ from our friends at Practical Fishkeeping!